Give your audience possibility to stay connected with friends, meet new people, discuss news, events and many other! Allow even more ways for users to communicate with each other through 1-1 or group video and audio calls. Keep users entertained from the very beginning of using application. Use GDPR compliant ConnectyCube platform and keep security of your application on a high level with end-to-end encryption via OTR/OMEMO. 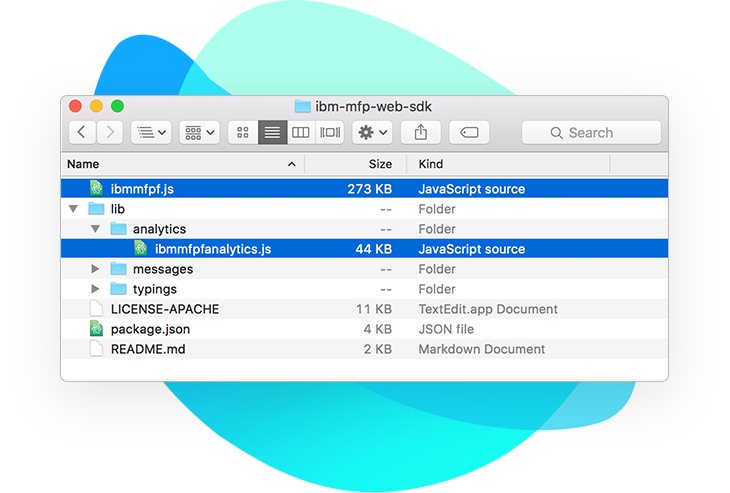 iOS, Android, Web, React Native, NativeScript, Cordova SDKs are available and ready to use. ConnectyCube helps you implement real-time chat, video chat, push notifications and user authorization to any app with ease - no server side implementation required. You can concentrate fully on your mobile app development. 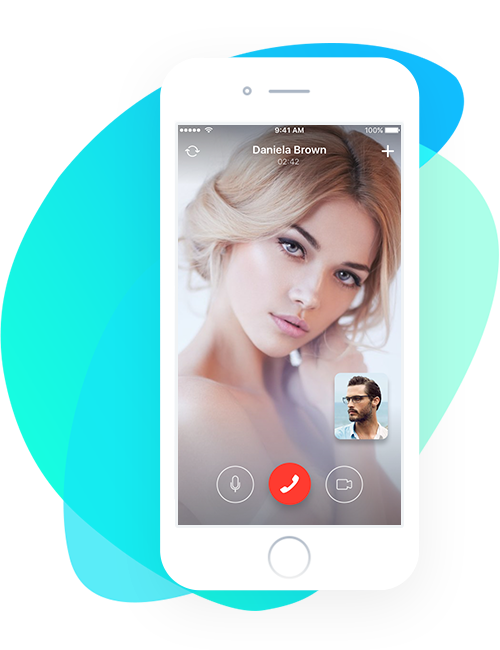 Our iOS SDK provides you with many helpful methods to build the chat and video chat from the client side. ConnectyCube helps you implement real-time chat, video chat, push notifications and user authorization to any app with ease - no server side implementation required. You can concentrate fully on your mobile app development. 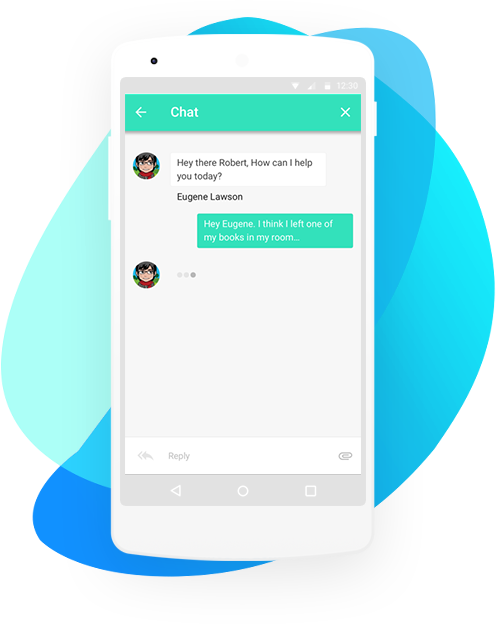 Our Android SDK provides you with many helpful methods to build the chat and video chat from the client side. ConnectyCube helps you implement real-time chat, video chat, push notifications and user authorization to any app with ease - no server side implementation required. You can concentrate fully on your mobile app development. Our JS SDK provides you with many helpful methods to build the chat and video chat from the client side. REST API helps you interact with the ConnectyCube servers. 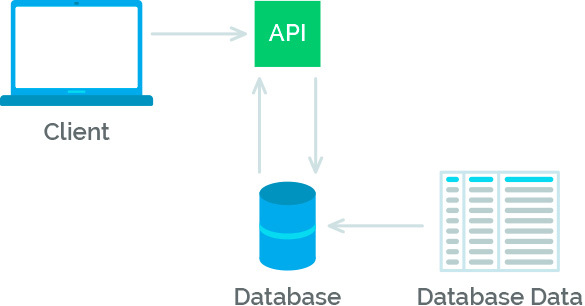 The APIs are designed around RESTful principles, and return JSON payloads in response to HTTP requests. The client SDKs handle many of the requests and responses natively - REST API can be used from any other programming language for your cross-platform application. Cloud hosted, dedicated or on-premises infrastructure - we provide a flexible infrastructure solutions so you can choose what suits better your needs.